The first Mickey’s Not-So-Scary Halloween Party of 2016 is tonight!! Having been to our first party last year (read about it here), we know that there are several Disney snacks that are only available at the parties. We bought two of them last year in the form of spooky themed cupcakes, but we’re going to definitely try and get around a bit more this year and try some of 2016’s offerings! 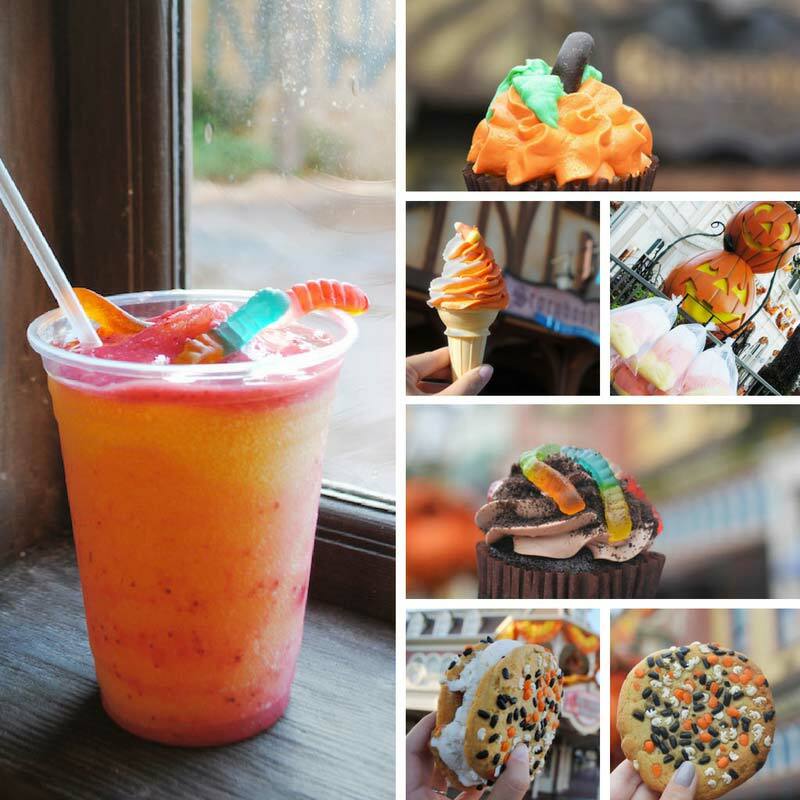 Here is where you can find all of the Mickey’s Not-So-Scary Halloween Party treats! I really want to get my hands on the Poison Apple Stein. We bought the Vampire Mickey Popcorn Bucket last year, but sadly I don’t seem to have a photo of that! 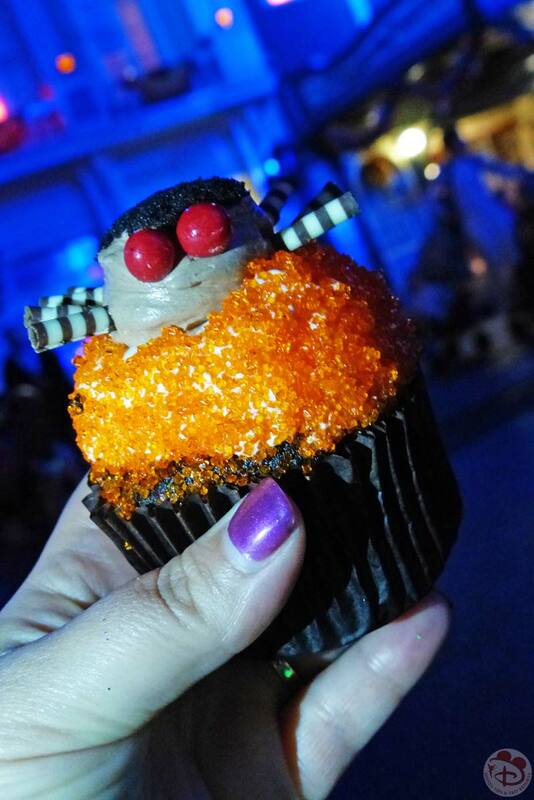 Are you going to Mickey’s Not-So-Scary Halloween Party? What snacks are you looking forward to trying out?